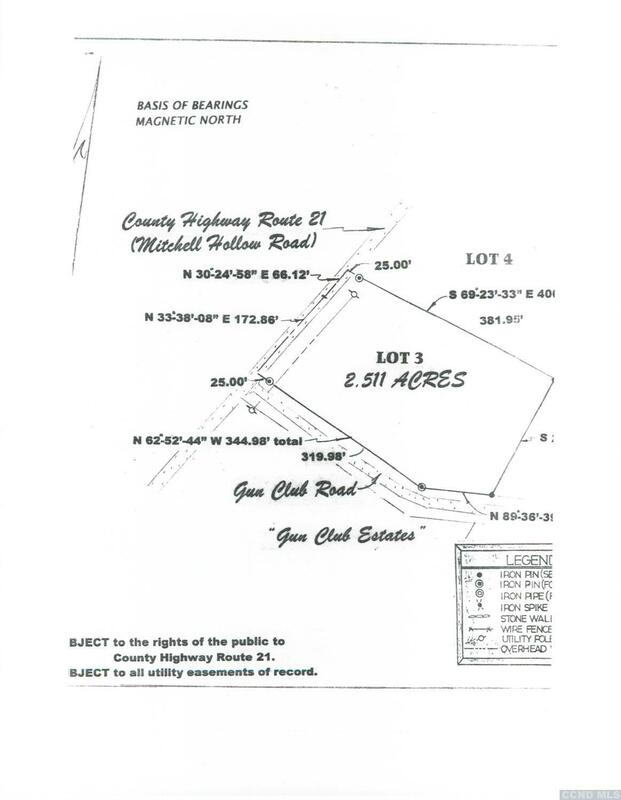 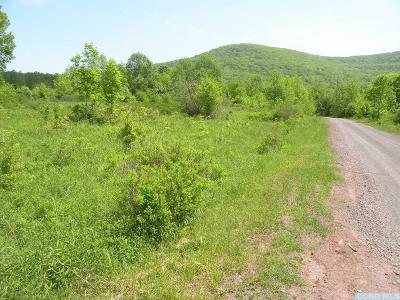 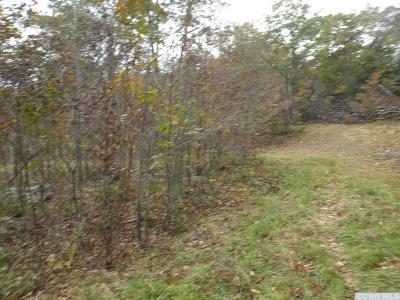 Windham Land 2.5 Acres. 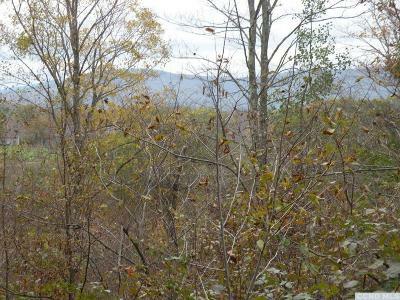 Great views and country location. 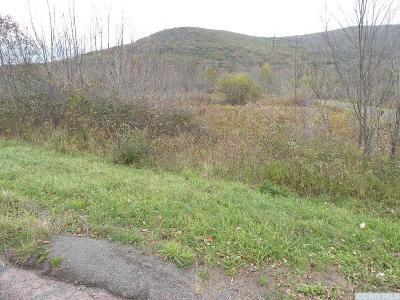 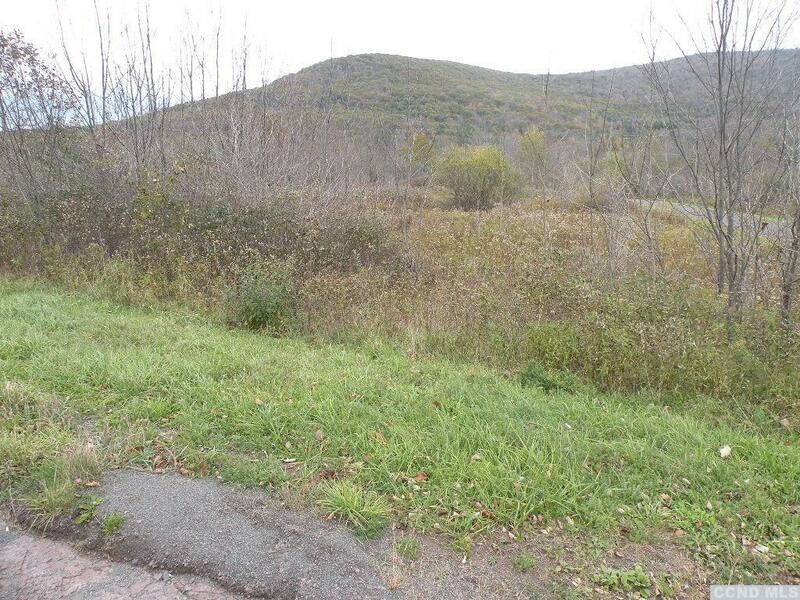 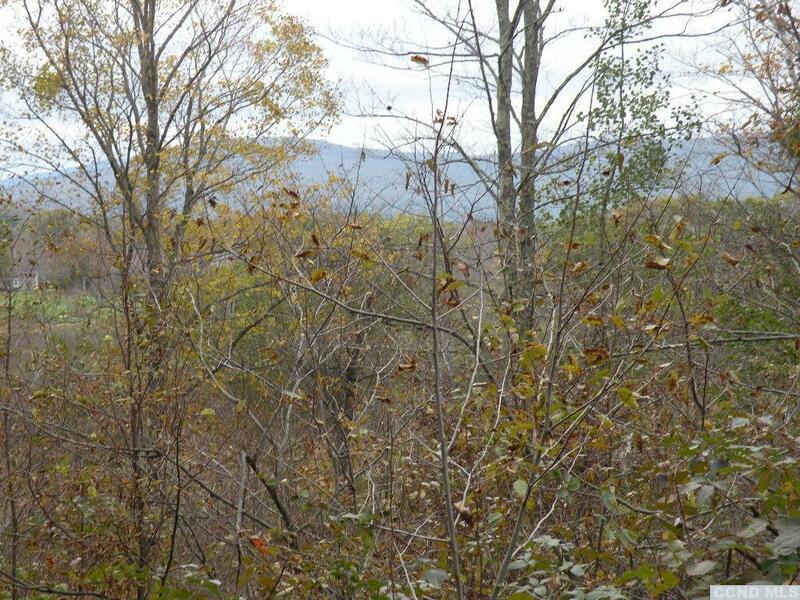 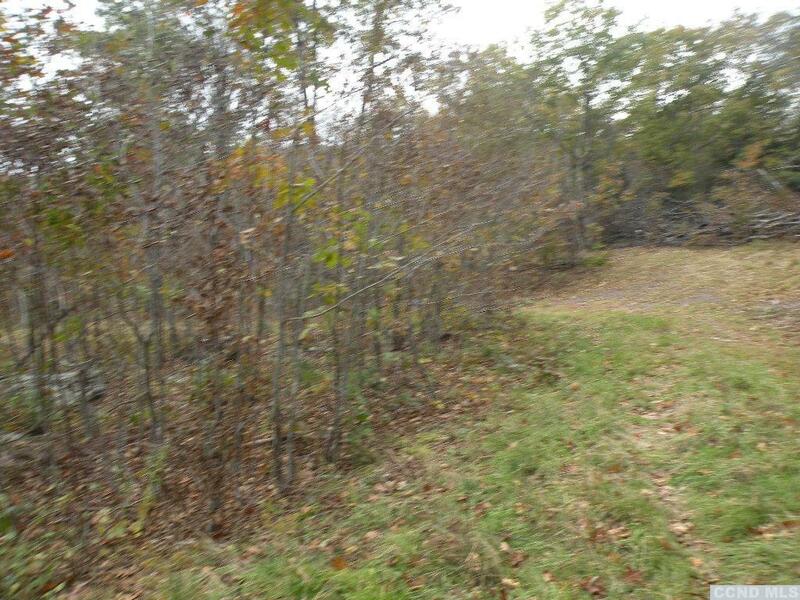 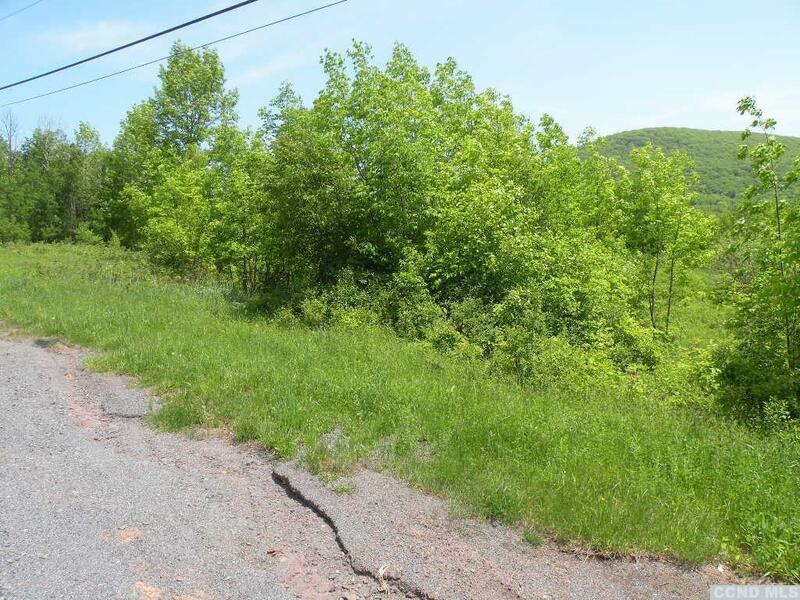 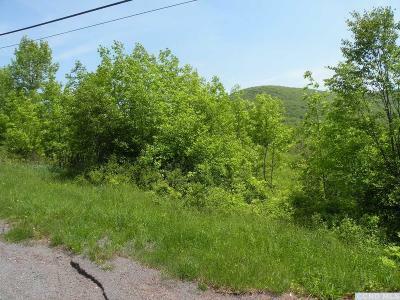 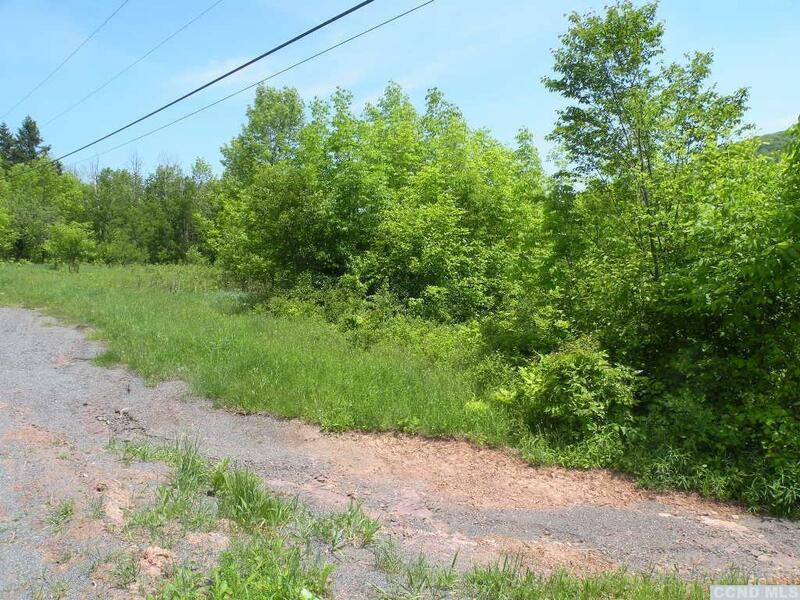 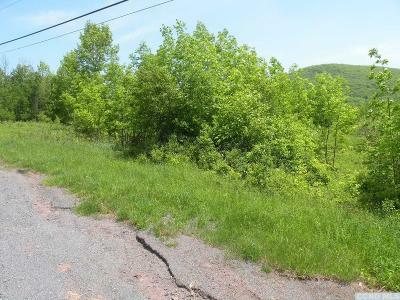 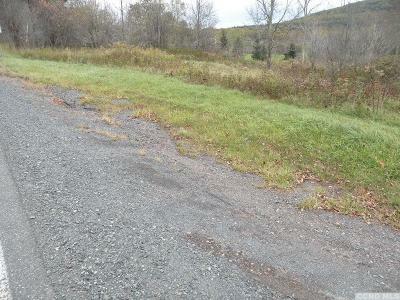 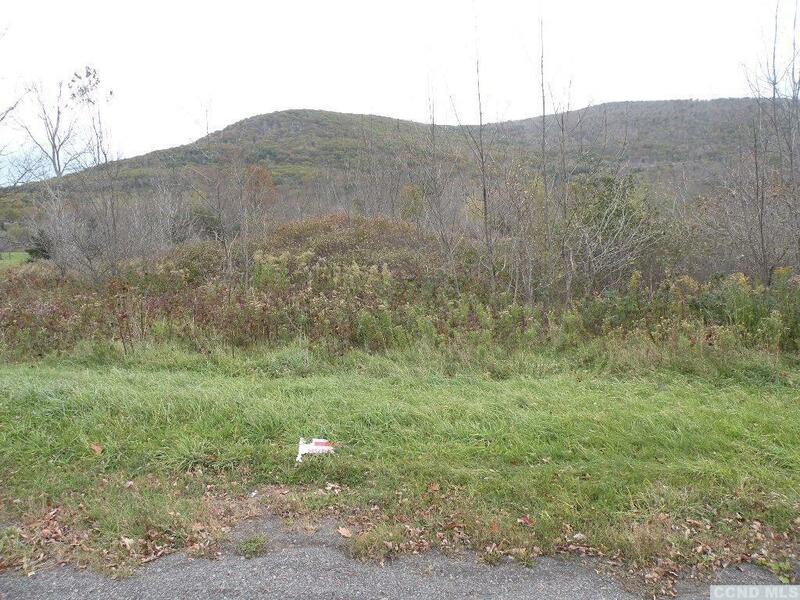 Great building lot convenient to Ski Windham, yet rural location, east access to Durham.